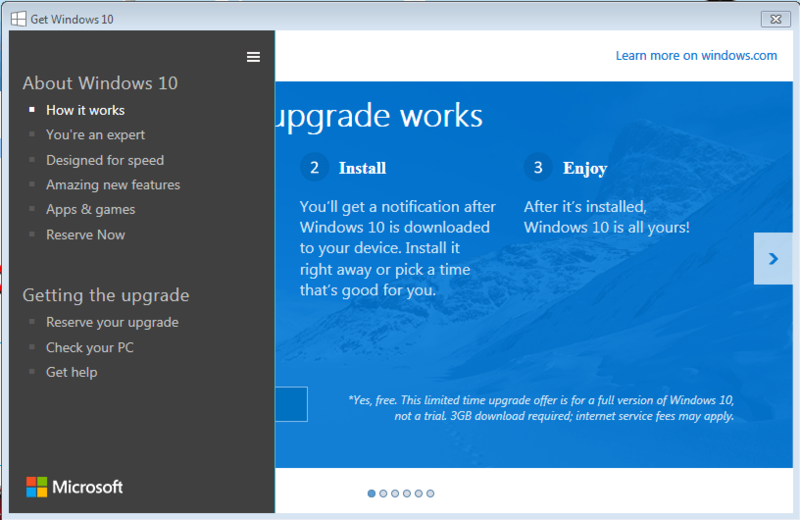 It’s all very well letting people know they may be able to get a free upgrade to Windows 10, but beware clicking on “Reserve your free upgrade now” – you may well end up getting a large download next month, followed by a prompted automatic upgrade. So don’t choose “Reserve your upgrade” unless you are really sure. 1. Right click on the Get Windows 10 App or Windows icon located in right end of the taskbar. 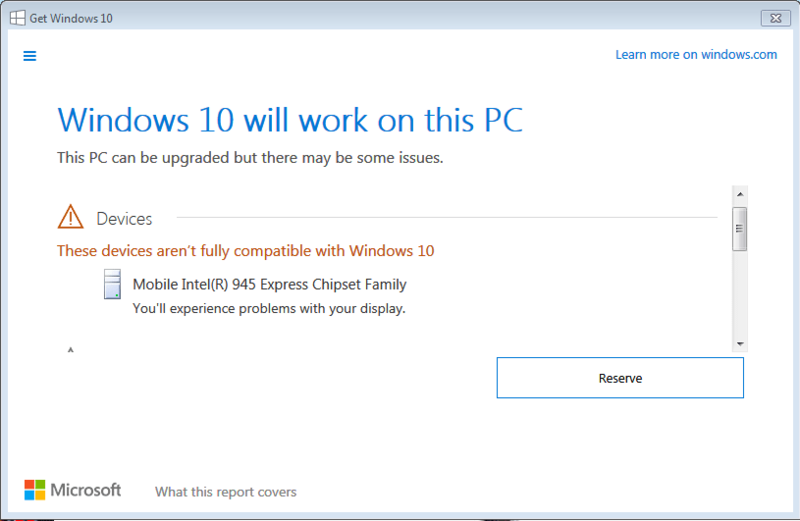 Next story Windows 10 is Released – Should You Upgrade?